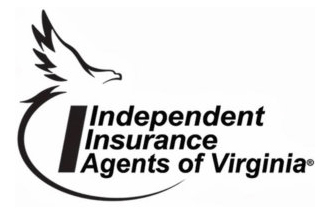 Here at Blue Ridge Insurance & Title Agency we strive to provide the most cost-effective insurance products and services available. Our independent agents understand how important it is to protect the things you love with policies that work with your lifestyle. 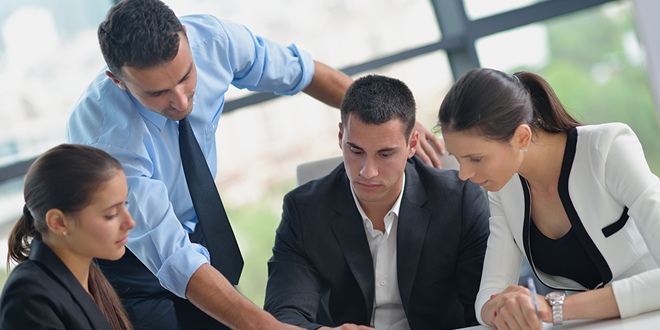 Take a look at the different services we provide and get started on insuring your future today.